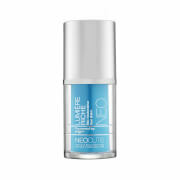 Make Yourself Youthful™ Rejuvenating Eye Cream is an all-point attack on tired eyes. With a high-tech blend of ingredients including Superyouth P3000™ Peptides, Energinseng™, and Lightscramble Luminospheres™. 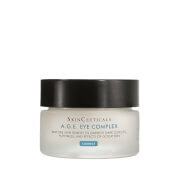 This multi-tasking moisturizer is specially formulated to help smooth the appearance of fine lines and wrinkles, fight dark circles and under eye puff and boost radiance around the eyes. Fragrance free. 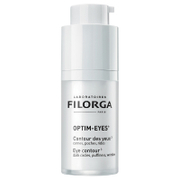 Addresses fine lines and wrinkles in eye area. Morning and evening, apply a dab of Make Yourself Youthful™ Rejuvenating Eye Cream under each eye and tap lightly until it absorbs.